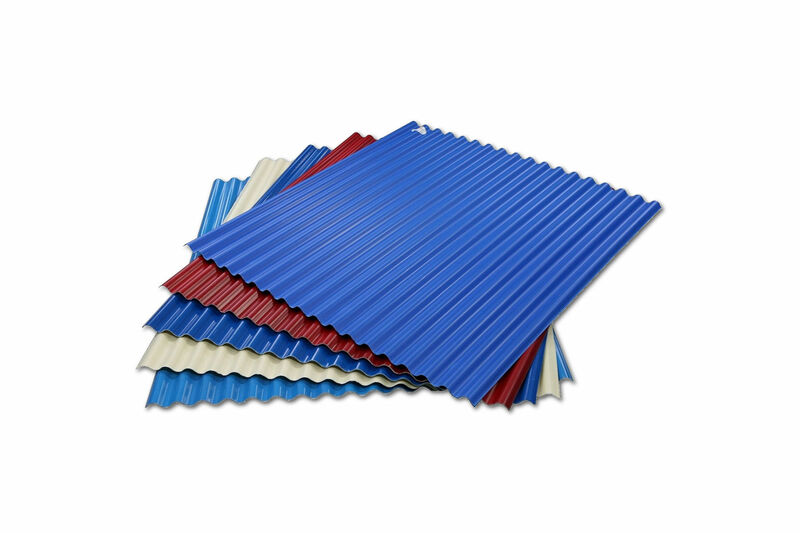 The visual appeal, strength, wide cover, light weight and weather resistance of Five Rib cladding makes it perfect for all commercial roofing and walling applications. Its excellent strength and ease of assembly allow for long, economical spans. The large water-carrying capacity and weather-tightness permit very low roof pitches, leading to economies in the building structure. ColourGalv is a smart roofing choice, this prepainted alusteel roofing delivers dependability, versatility and beauty to any residential or commercial building. This roofing solution can easily add an air of sophistication in any application. A bold innovation in steel roofing offers the benefits of strong, lightweight steel guaranteed with over forty years of technological development that this roofing will stand up to the harshest of climates. A Jamaican favorite for decades can be seen all over the country in two profiles Circular (classic) and Wide Trough (industrial). 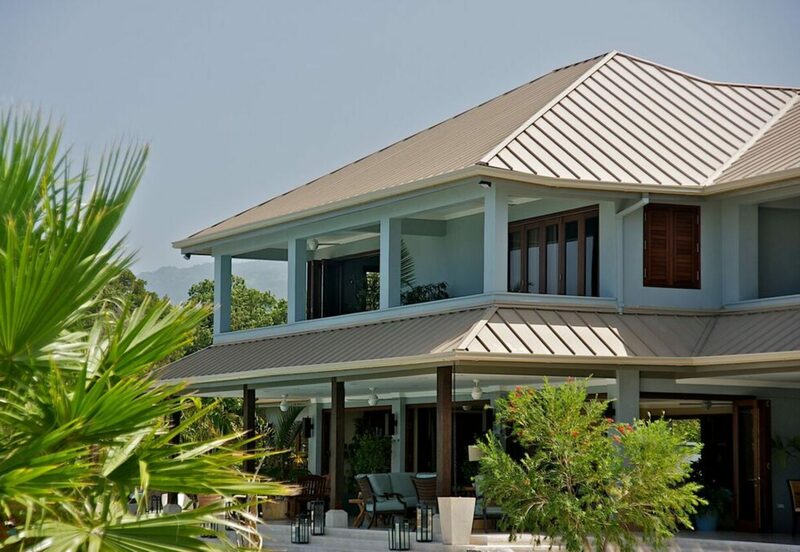 Its colour options and easy installation makes it the choice of many Jamaicans as a roofing solution. ColorGalv adaptability allows it to be used for many building application while still offering high design. Let us show you how.